The American alternative rock band make their Malaysian concert debut this May, also bringing with them US pop punk band We Are the In Crowd. 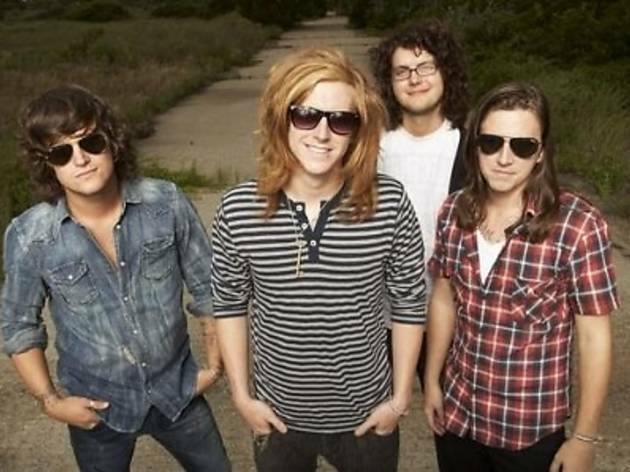 Famous for their hit singles 'Check Yes Juliet' and 'Secret Valentine' off their self-titled debut albuim released in 2007, We the Kings have since released two other albums - 'Smile Kid' (2009) and 'Sunshine State of Mind' (2011) - and went on to tour extensively, including playing at music festivals in the US supporting major punk rock acts like All Time Low, Taking Back Sunday, Boys Like Girls and more. 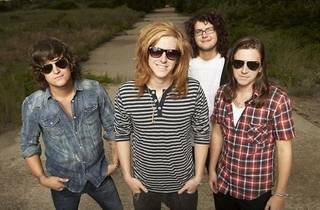 Opening for We the Kings and We Are the In Crowd are local acts Kyoto Protokol, Oh Chentaku and Bunkface. Tickets are available online via AirAsiaRedTix and at Rock Corner and Victoria Music outlets nationwide.